Individual project. Author: Asteropi Papadopoulou student of Architecture TUC This self built styrofoam cutter can be made out of laser cut 3mm mdf board. You also need chrome nikel wire which you can shop online…. 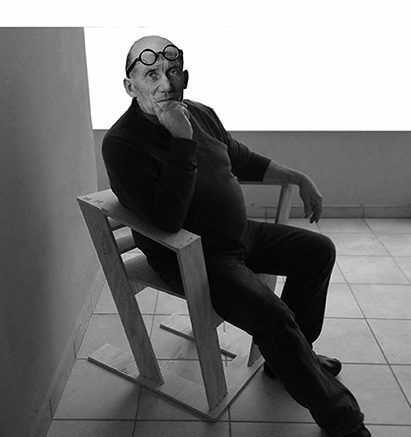 Tutor: Alexandros Vazakas, Architect NTUA, Lecturer. Collaboration: Professor Alexandros Gotsis Assistance: Sotiris Ntzoufras Yiannis Prosoparis Student team: Despina Sahpatzidou Elissavet Koliniati Iris Athanassiadi Project description: The chair is based on the topology of moebius strip….